Make a big impression with small flashes! 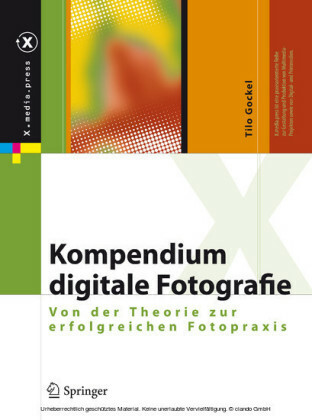 In this book, Tilo Gockel shows you how to make magic by mastering the use of light. You will learn how to use speedlights to create amazing photographs in any lighting situation. Tilo uses 40 lighting workshops to teach his methods for producing impressive flash shots in portrait, fashion, macro, food, still life, and high-speed photography.The richly illustrated, easy-to-understand workshops are filled with recommendations and instructions for flash setups, detailed lighting diagrams, and tips and tricks for how to achieve the look of high-end studio shots using simple, accessible equipment, even in your own home. 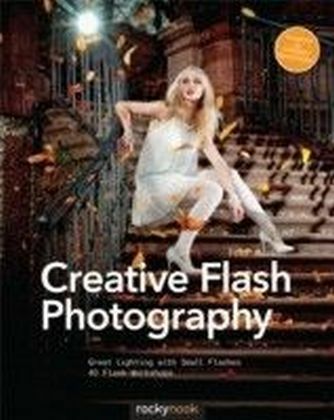 Also included is information on the settings that will help you master complex multi-flash situations, as well as tips on how to create cost-effective, self-built accessories.Foreword by Strobist.com's David Hobby.